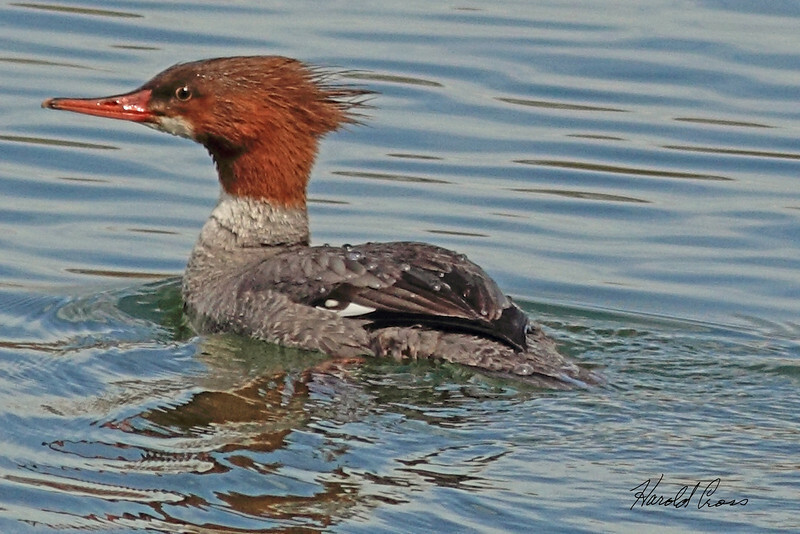 A Common Merganser taken Mar. 14, 2011 in Fruita, CO.
Oh, fabulous shot; what a wonderful duck and great detail! Good shot!! the water is beautiful! !